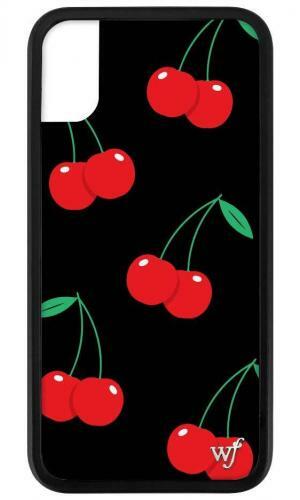 Introducing our newest Jesse Rutherford exclusive limited edition Wildflower series collection... Mint Chip iPhone X case! 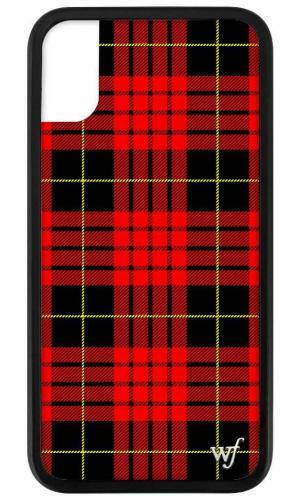 This is a very limited run and once its sold out its melted away. Love the 90s vibe? 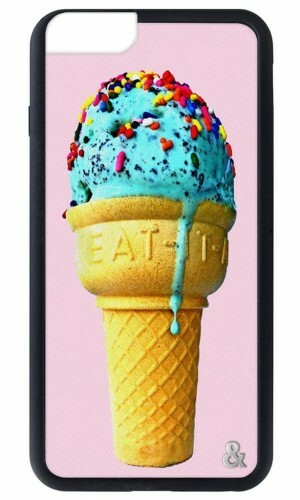 This is specially designed by Wildflower founder, Devon Carlson. 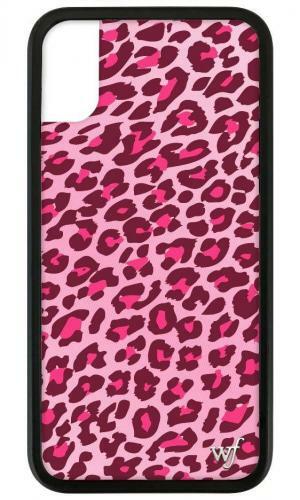 Introducing the Pink Leopard iPhone X/XS case! Cows are so cute aren't they! 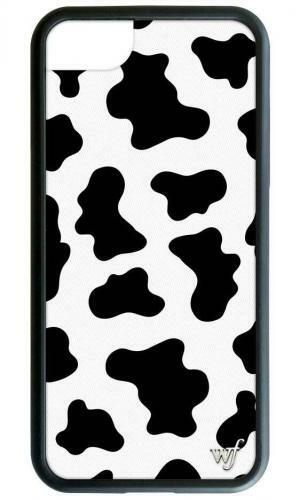 Never felt more connected to a cow till now... Get the new Moo Moo iPhone X case now! Love red & white checks? 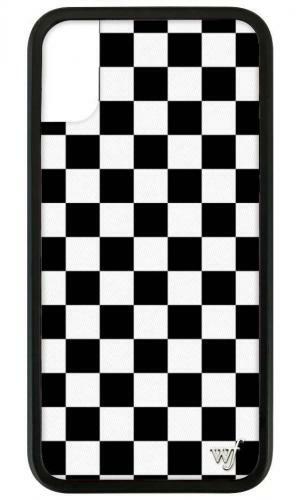 Introducing our new Red Checkers iPhone X case. 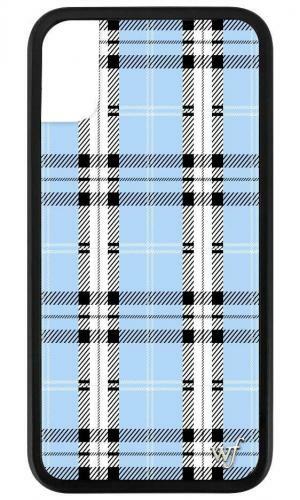 Grab the super trendy Check Plz iPhone X case! 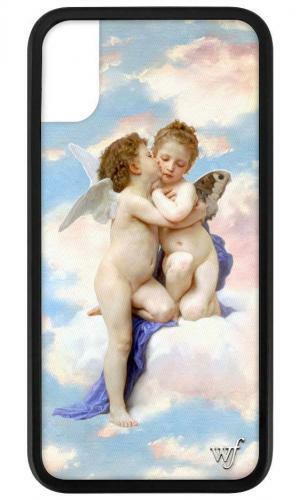 Get all the boys jealous -- but in a cute way. 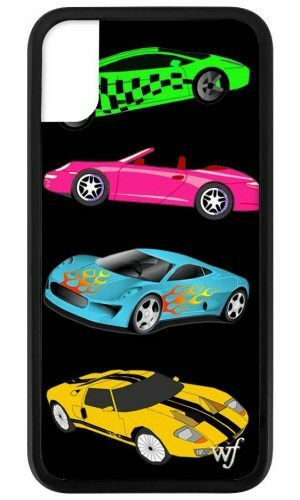 Introducing the new Motorsport iPhone X case! Sweet & sour, but always so cute! 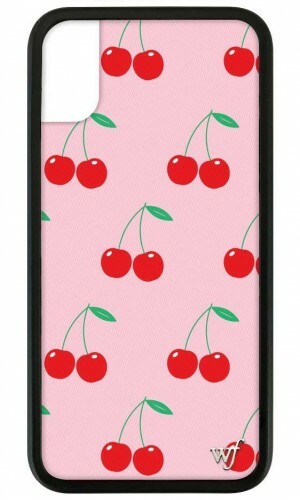 Grab the new Pink Cherries iPhone X case before they are all gone! Magenta stone is the perfect combination of beauty and harmony. 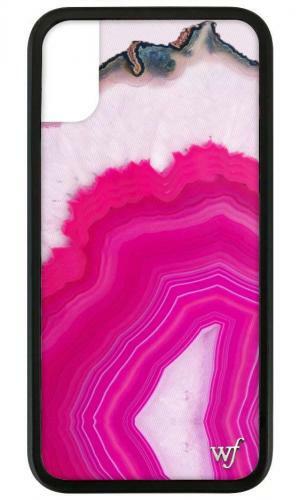 Order our new Magenta Stone iPhone X case before they're out of stock!